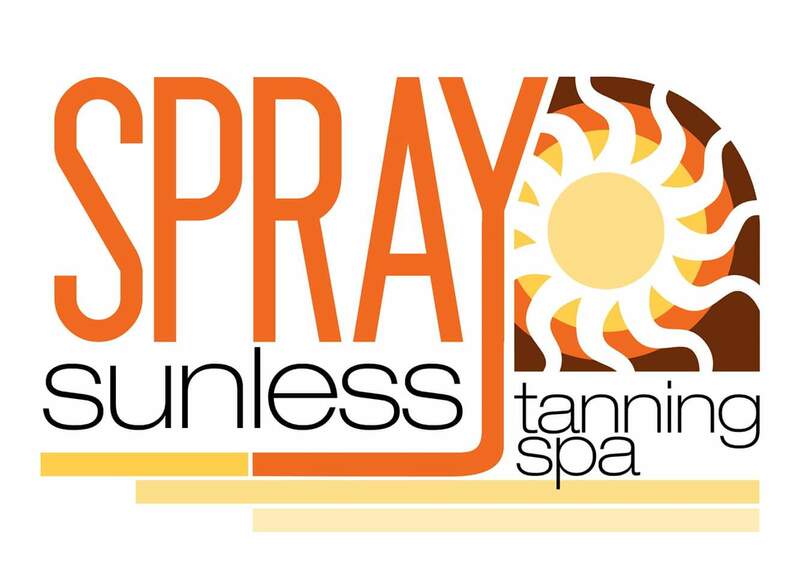 We proudly provide Rochester’s most natural, flawless, healthiest, lasting custom spray tans. Never orange, never streaky never blotchy. Only perfection! We have been in business for over a decade and grateful to have sprayed more than 10,000 happy clients! We create a custom blend for each one of our clients, because you are unique! Once we have the perfect blend created for you, we hand spray your custom spray tan. We resect your privacy and make each client as comfortable as possible. Each appointment takes about 15 minutes. We know how important your wedding day is. There for your tan needs to be absolutely perfect on your special day, and we can do that for you! We specialize in offering wedding tans, including your entire wedding party! Ready to book your tan? EXCELLENT customer service. The owner came in on Sunday to tan me before my business trip. The color was brown and so natural. I will return and by the package of 3 and continue going. Thanks Katie for the great experience and awesome tan! Ill never go anywhere else. I highly recommend SPRAY to everyone! OMG!!! Totally in LOVE with the entire experience!! From the moment I walked in to leaving it was hands down the most comfortable I’ve ever felt from my love for spray tanning. My tan is FLAWLESS and the fade was soft and barely noticeable!! Will refer all my friends and will keep coming back. I recently got a spray tan at SPRAY in Webster. I got married on 9/2 and wanted a little color to even put my complexion and tan lines. I had heard a lot of great things about SPRAY, however, had never tried them out. I contacted the owner regarding an appointment, she immediately gave me days and times, which was extremely nice of her. The day of my appointment I entered the salon and was immediately greeted by one of the employees at the front desk. Which helps with a positive customer experience from starting to finish. If you're looking for a spray tan and are unsure, honestly I highly recommend SPRAY! I have tried a few places in Rochester for custom tanning. I was very impressed with the professionalism spray offered. My tan lasted 10 days! I did it before my vacation and was pleasantly surprised it lasted. I did purchase the tan extender and mist and I highly recommend using them. Thank you to the owner for accommodating my hectic work schedule. I will be back soon!